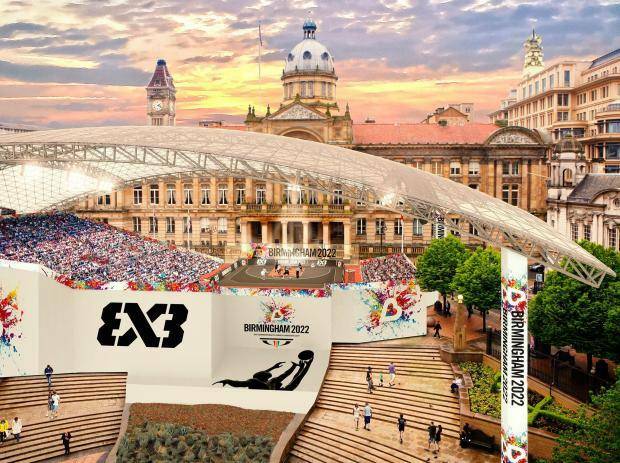 The central English city of Birmingham will host the Commonwealth Games in 2022. The 2022 Commonwealth Games were originally given to Durban in 2015, but the South African city was stripped of the event this year because of financial difficulties. The multisports event was last in Britain in 2014 when it was held in Glasgow. Before that, Manchester hosted in 2002.